Collection of side dish for chapati and other Indian flat breads. I have been thinking to have this collection post of all the side dish for chapati/ Roti/ Phulka or poori at one place. Sometimes I get confused what side dish to make and even forget the side dish options for chapati mainly. So this will sure help you all too – for easy access, all in one post. 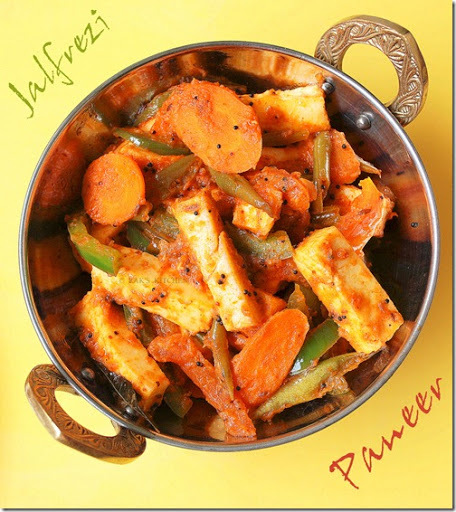 Paneer side dish, vegetable side dish, dals and legume side dishes. Click on each picture for respective recipe.